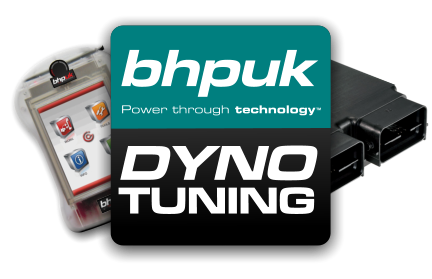 BHP UK offer a substantial ECU Chiptuning service. From Truck remapping and Lorry Tuning to Fleet tuning & Diesel Performance remaps, BHP UK cater for all areas of the automotive ECU chipping industry. Our car remaps will bring out the best in your vehicle, with increased gains in BHP and Torque whilst also saving you money by lowering fuel costs. Our Petrol Engine Remapping can Remap the ECU of your Vehicle and increase bhp, increase torque and enhance the power delivery. 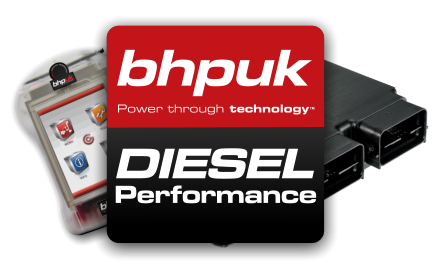 Our Diesel and Turbo Diesel Remap will remap your car’s Engine and ECU, providing improved performance & better Mpg. Economy Engine Remapping helps cut diesel costs by letting you improve Fuel Economy with a Diesel Engine remap that know’s how to save fuel. Fix Diesel Particulate filter issues and remedy the engine debilitating effects of a DPF error with our DPF Delete Services. Live Tuning at the same time using our in-house 2000bhp rolling road by expert ecu tuning specialists with state-of-the-art dynamometer tools delivering expert results. Our Commercial Fleet ECU Remapping services recalibrate your vehicles to enable fuel savings, remove RPM/speed restrictions and reduce emissions. Our HGV & Truck Tuning offers a commercial remapping service allowing tuning of heavy goods vehicle ecu chips improving HGV fuel economy & power! Browse our Vehicle Remap Store and see the potential upgrades available for your vehicle…. 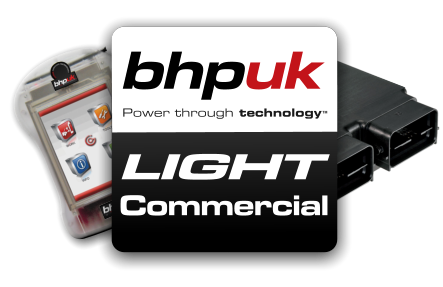 All stats are provided as an indication of the peak BHP Figures available once an ECU Map is applied to the vehicle. BHP UK ECU Remap engineers will always endeavour to remap all ECU’s to the figures shown. However, this is sometimes not possible, due to car age, engine condition, etc. How we gather these remap stats? Stats are collected via rigorous and extensive tuning procedures using our proprietary software and in-house rolling road. BHP UK ECU Remapping experts can offer a warranty on all their remaps and engine tuning. You’re probably thinking, it’s all too good to be true? And more often than not, it usually is. But not this time. All of our Mobile Engine Tuning, ECU Remaps and ECU Chip-Tuning services come with a 100% moneyback guarantee. If you’re not satisfied, neither are we. And this means we don’t want to charge you for chiptuning if you’re not entirely satisfied with the engine performance. Our expertise service will bring out the best in your vehicle, with increased gains in BHP and torque whilst also saving you money on your average fuel spend (diesels only). This is why, if within 14 days of Tuning you come back to us, we will return your car to standard and give you a full refund! 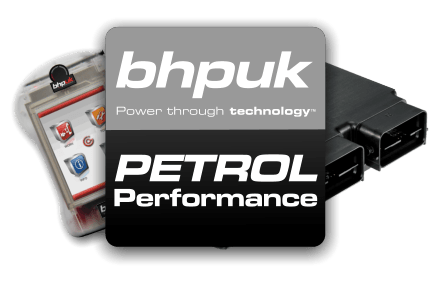 Why Choose BHP UK Remapping? Whether it’s ECU Remapping or DPF Error deletion. We offer it all. Click below to see all our engine tuning services. Our Petrol Performance Remaps will increase the power, performance and torque of your vehicle. Click below for ore info. Diesel ECU Tuning & Diesel Engine Remapping for non-turbo and turbo diesel engines. Diesel Performance Remaps. Improve Fuel Efficiency & Decrease Fuel Bills by upto 20% today! High fuel bills? Tired of paying too much? 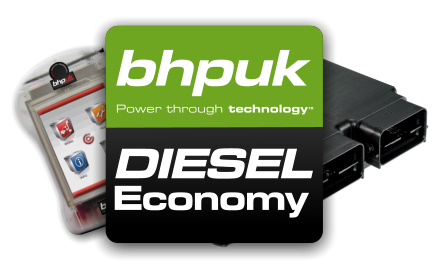 Why not get in touch about our Diesel Economy Remapping? DPF Error Removal, DPF Deletion & EGR Deletion and Removal. All covered by BHP UK, the UK’s leading tuning company. Quality Engine Remapping you can trust from Expert Remap Writers with over 25 Years of Experience In The Industry. Unleash Your Petrol Engine (Turbo & Non-Turbo) and produce upto 30% More BHP, upto 20% More Torque with increases in engine response on acceleration. Use our Diesel Performance Remapping to revitalise your Diesel vehicle. We can increase the BHP power, torque & even fuel efficiency. Improved fuel efficiency is a reality: Order Economy Remapping Today! Need To Lower Fuel Cost? Diesel Economy Tuning does exactly that. Last year up to 85% of our customers saved an average of 15% on fuel costs with our MPG Increasing Remaps. Need Dyno Tuning? We offer specialist rolling road tuning using our state of the art dynojet rolling road able to tune cars upto 2000Bhp.